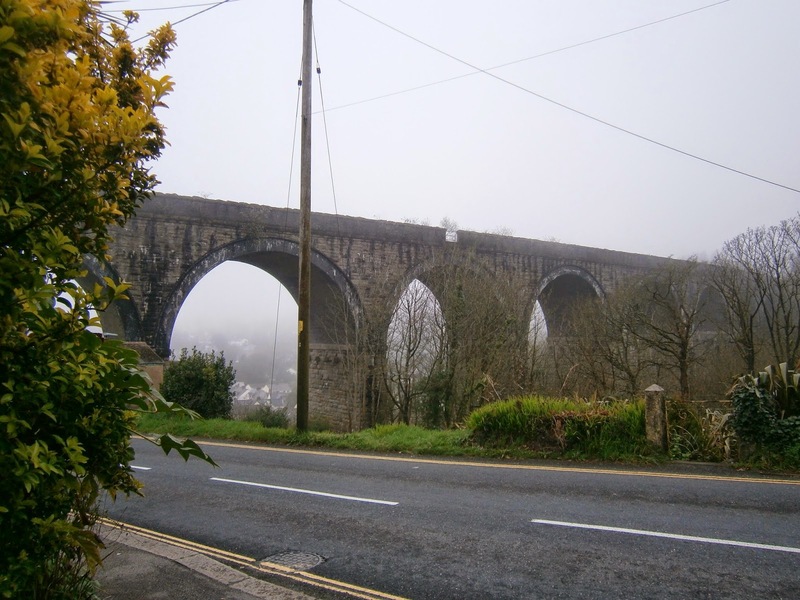 Through the Cotwolds and onto Cornwall! 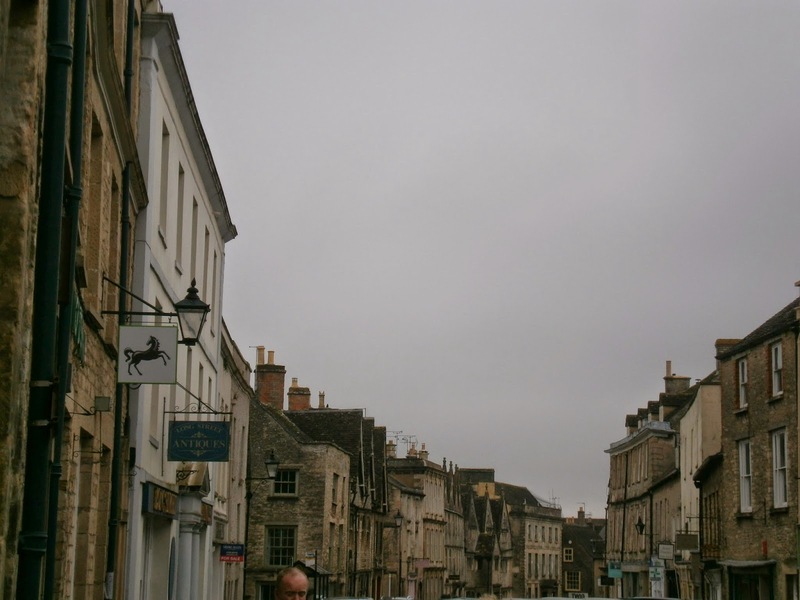 After a huge breakfast this morning (as usual, we were up too early and breakfast wasn’t served until 8.30, so we packed the car and twiddled our thumbs for a bit) we headed out of Cirencester and down to Tetbury, for a spot of antique/book/market browsing. 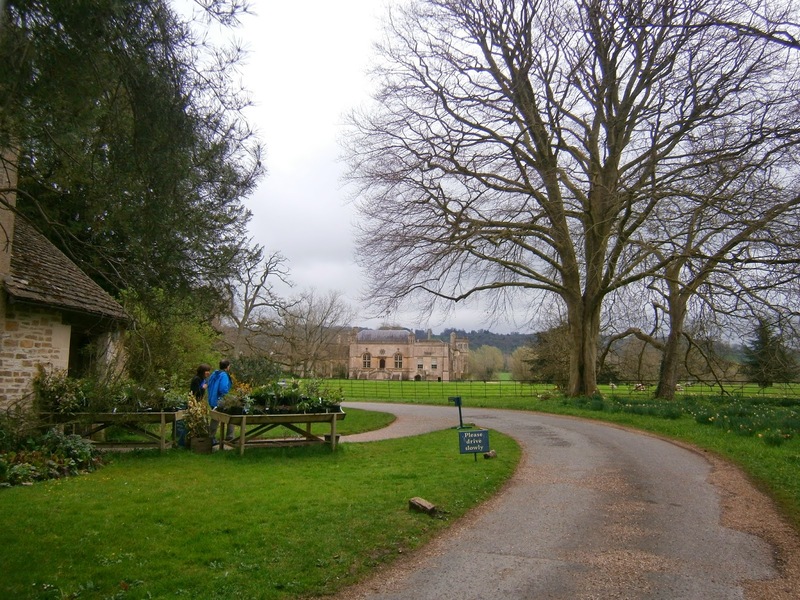 Today was odd, changing weather again, very much like Melbourne, but we only had a few drizzles of rain that didn’t affect us too badly. 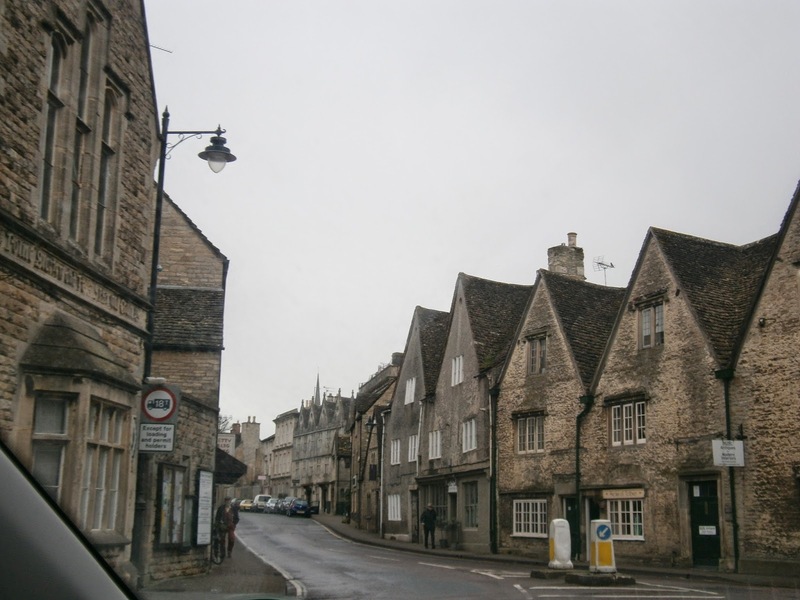 We kept driving to Lacock, but along the way Marnie spotted a sign for Castle Combe, where she had been with Grandpa in 1998. We took a quick detour to see it, and it was the best decision we made all day. 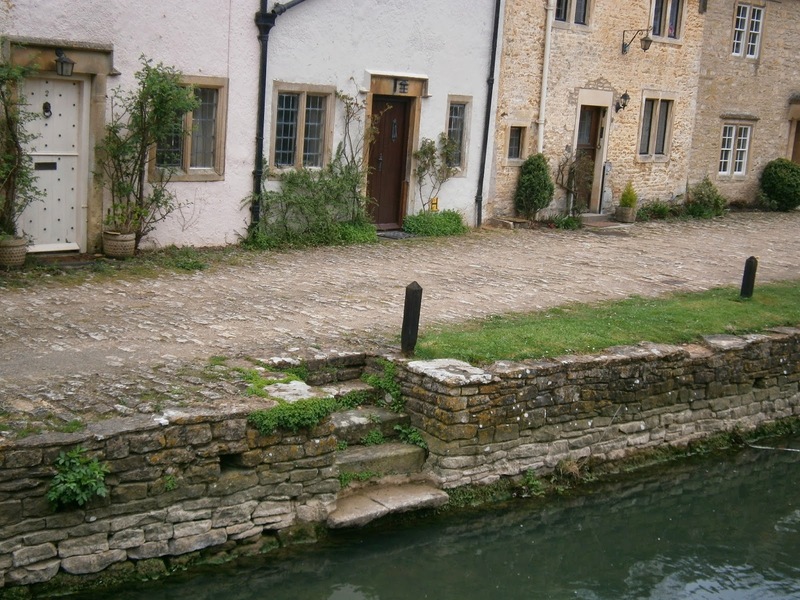 We drove through the eight-cottage hamlet of Tiddleywink and parked near the river in Castle Combe. 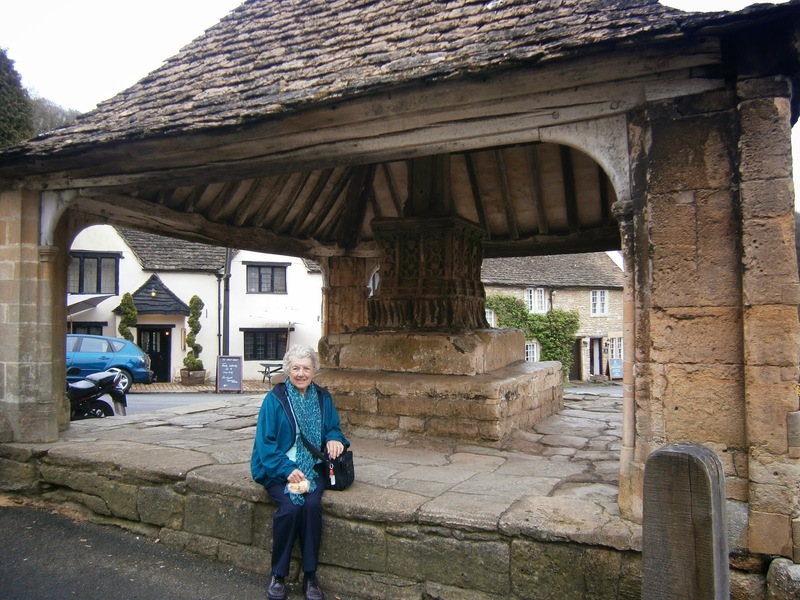 Forty minutes later, our purses considerably lighter and loaded up with cakes, scones, scarves and other souvenirs from the village market and shops, we climbed back in the car. 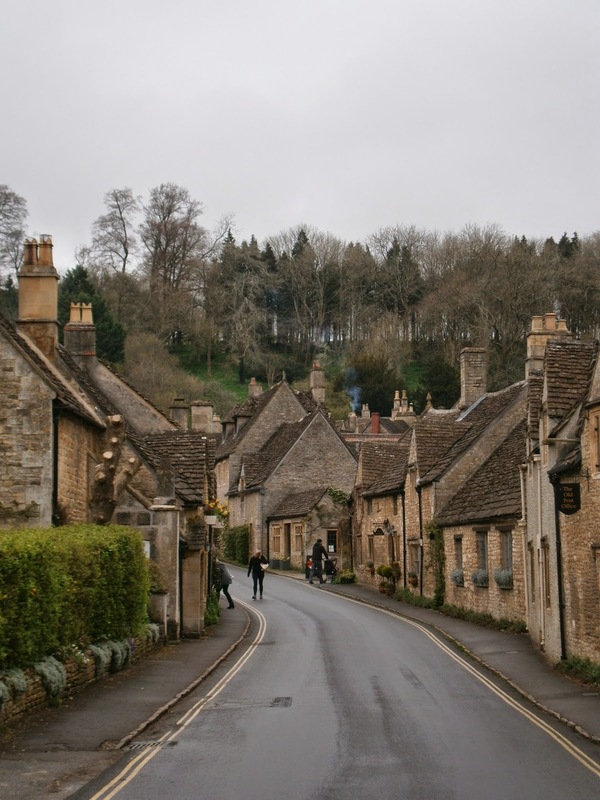 Castle Combe is definitely the prettiest village we’ve seen, and Marnie had fond memories of it. Also, a bunch of movies were filmed there. Apparently the church features prominently in War Horse, but I have not seen that movie because emotions. 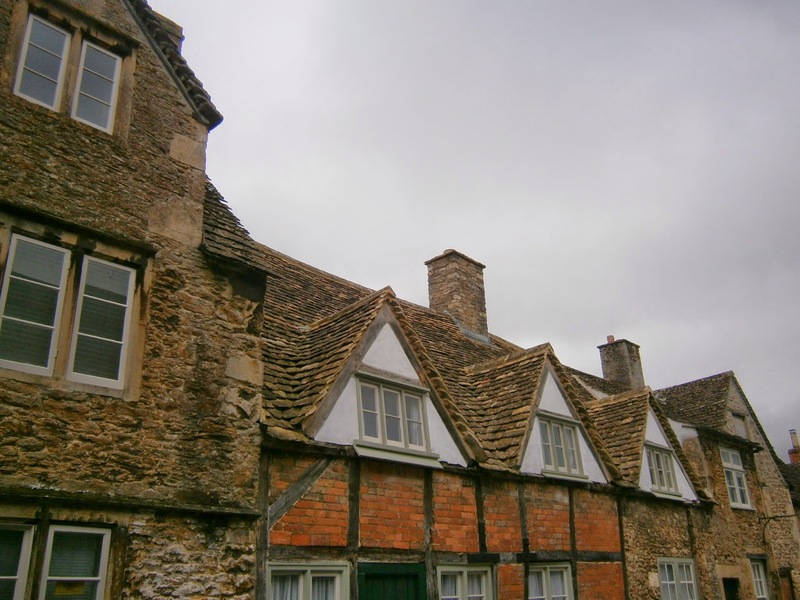 Then we continued to Lacock, another place that has been used for plenty of filming because it is pretty much entirely owned by the National Trust. 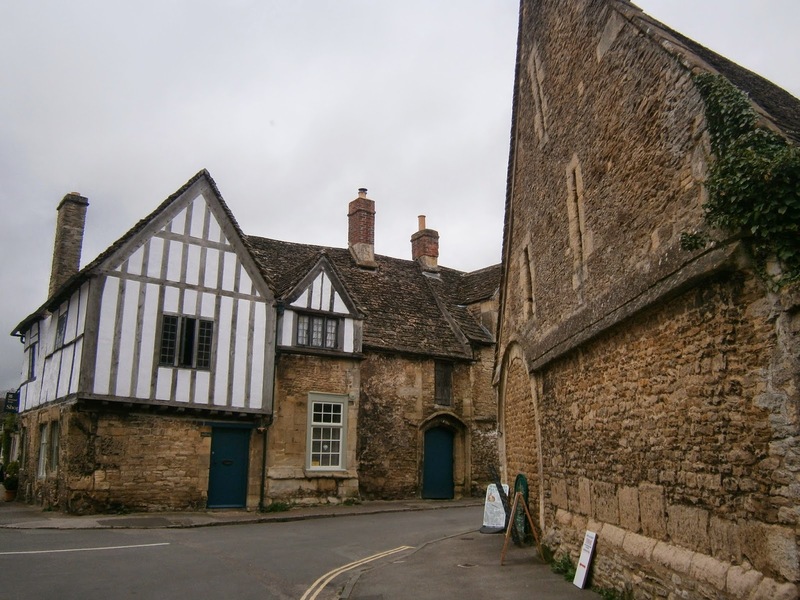 Pride and Prejudice, Robin of Sherwood, Moll Flanders, Emma, Tess of the D’ubervilles plus more have all featured Lacock, and the Abbey was used for the Harry Potter films (though I didn’t go into the Abbey today). We had tartlets and tea for lunch, said hi to the bakery cat, and walked up and down the streets wearing out our cameras. 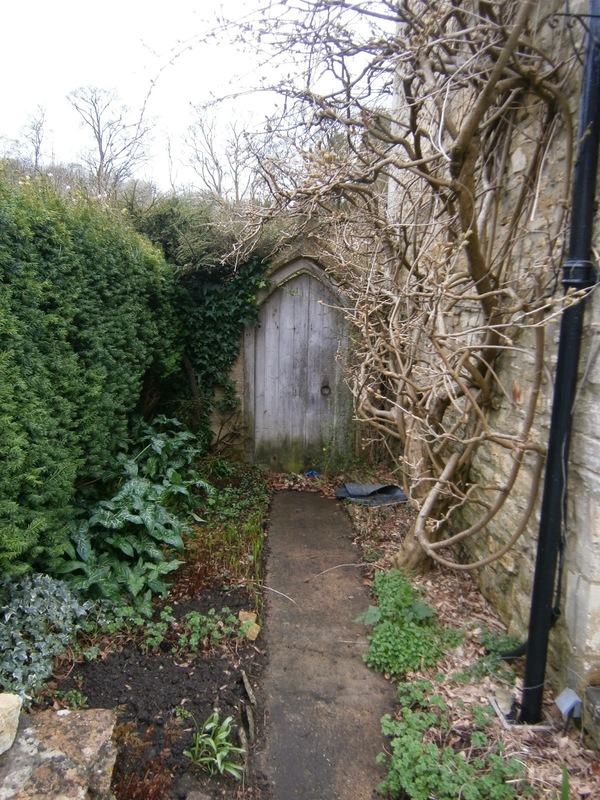 I tell you, I’m almost getting blasé with the amount of cute, tiny, preserved villages I’ve seen. 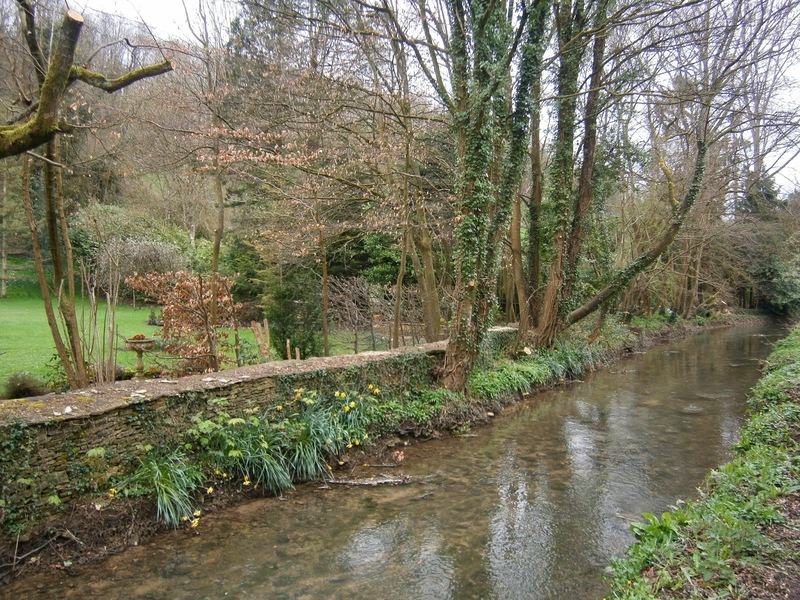 The Cotswolds is a really gorgeous corner of the earth. We got back in the car and settled in for a long trip to Cornwall. 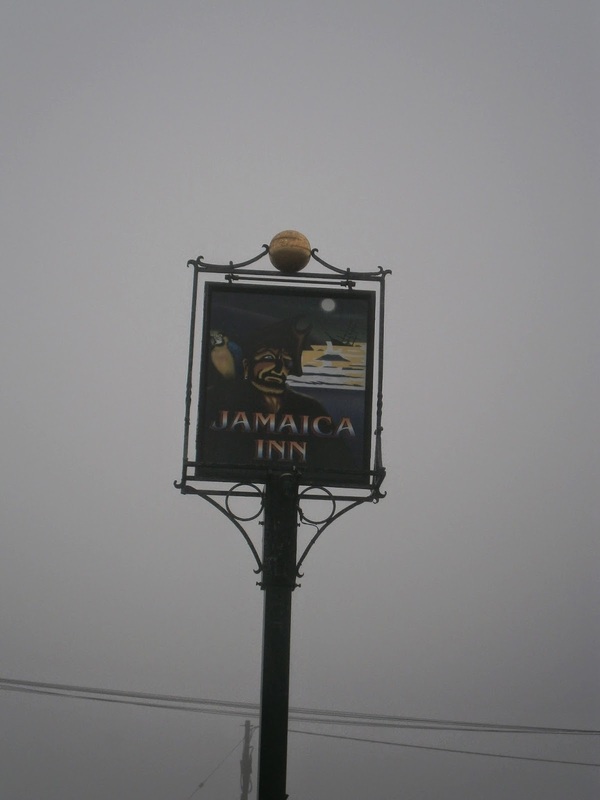 It took about 3 hours to drive from Lacock down to Bolventor, which we were stopping at to see Jamaica Inn. The inn was the inspiration for a fantastic novel of the same name by Daphne du Maurier which I read in preparation for this trip. 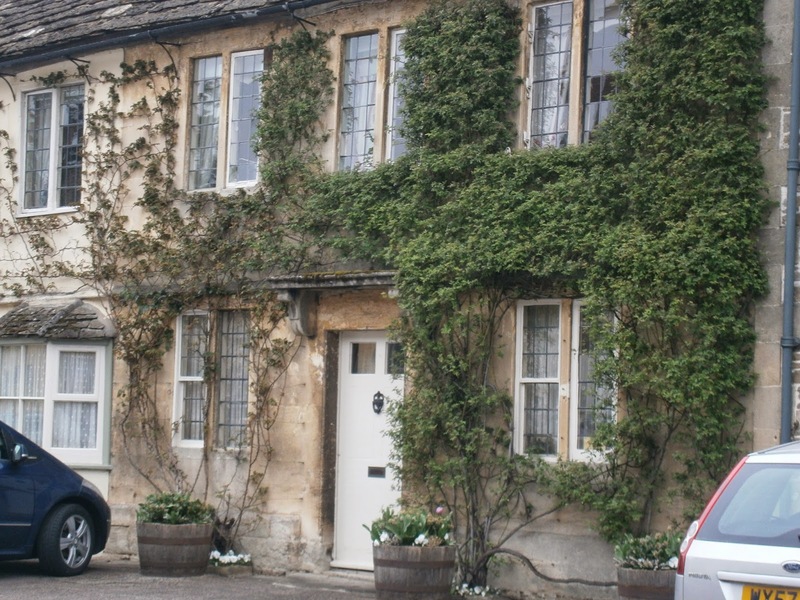 Marnie and Grandpa stayed at the inn years ago, but sadly it was booked out for our visit. 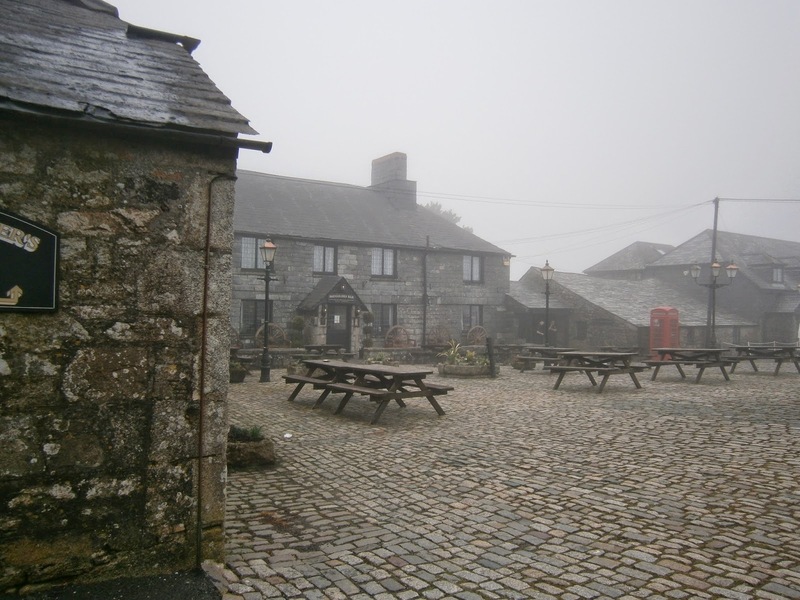 The inn has a long history of hauntings, piracy and smuggling, and it was very fitting that the most dense and spooky fog descended on Cornwall as we drove towards the inn. 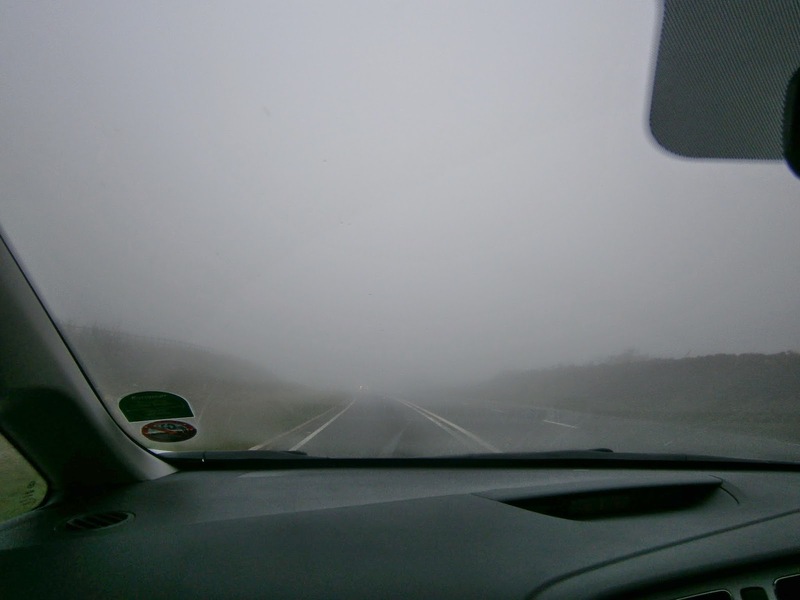 We could barely see the cars in front, but Mum did an excellent job navigating the unfamiliar roads. We had hot chocolates and bought souvenirs, and in a cruel twist of fate, the Smuggler’s Museum, which includes the Daphne du Maurier Room, is closed until Easter. 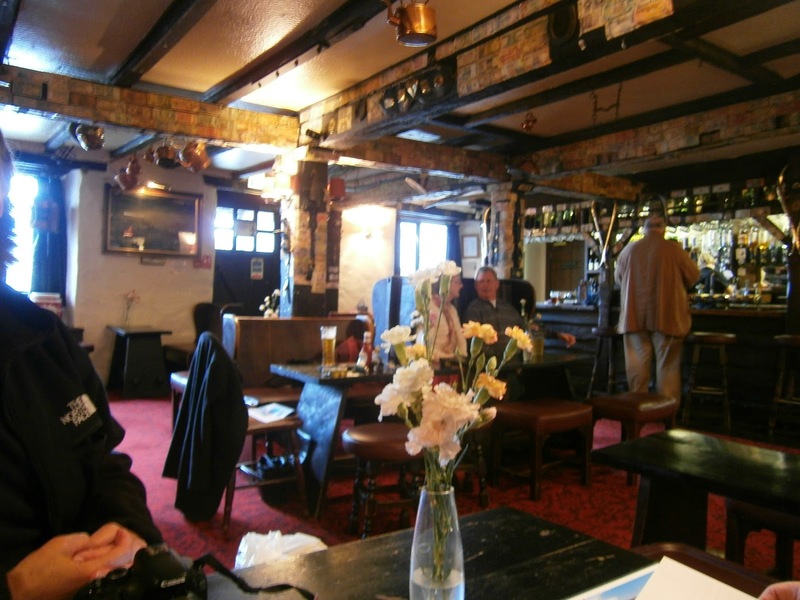 However, I took lots of photos of the inside of the pub, which has all manner of artwork and artefacts relating to the inn’s history and culture. I’ll definitely be back to stay there one day.